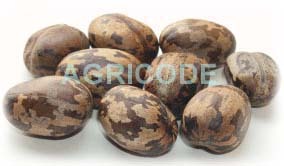 AGRICODE Nutrigrow is a special formulation with high efficiency in providing all the short term crops such as vegetables and frits with a high transformable nutrient to meet the seedling's demand. This formulation enhances root growth and development, increases the structure of the cell wall, increase the nutrient absorption on the root and improve the photosynthetic rate by the leaves. 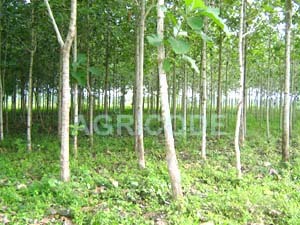 This product is also able to enhance the growth of leave and roots during nursery stage. 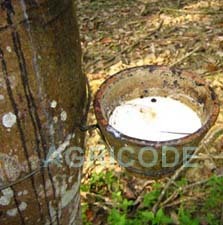 It is specially designed for oil palm nursery to meet seedlings nutrient demand.AGRICODE Paddy Strong is special design to meet the nutrient demand characteristics of the crop, such as rice and corn. This product can be absorb fast directly from the leave or the roots, it can be transformed and utilized rapidly in the plant cell, stimulate the plant growth, thus increase the output and quality. silica is one of the essential element for rice, which able to increase nutrient use efficiency thus can strengthen the sheath and increase the plant resistance towards sheath blight, rice blast, brown spot and strengthen the paddy from slump. Brown alga extract, fruity acid, alpha hydroxyl acid, hydrolyzed and free amino acid group.